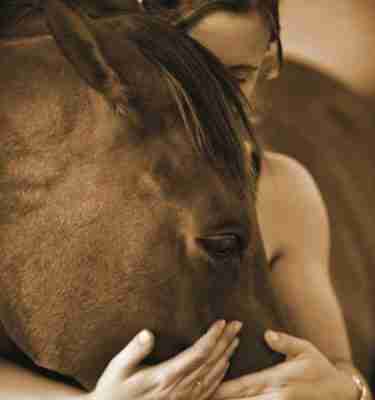 Sharon is a world-renowned research scientist, equine therapist and lecturer. 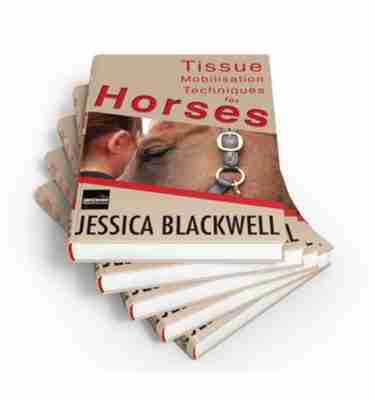 She offers an inspiring expertise in the biomechanics and musculoskeletal system of horses. Her 55+ minute ‘Equine Muscles’ Video’ provides an in-depth understanding of the palpable equine muscles, illustrates their locations and shows their relationships from nose to tail. 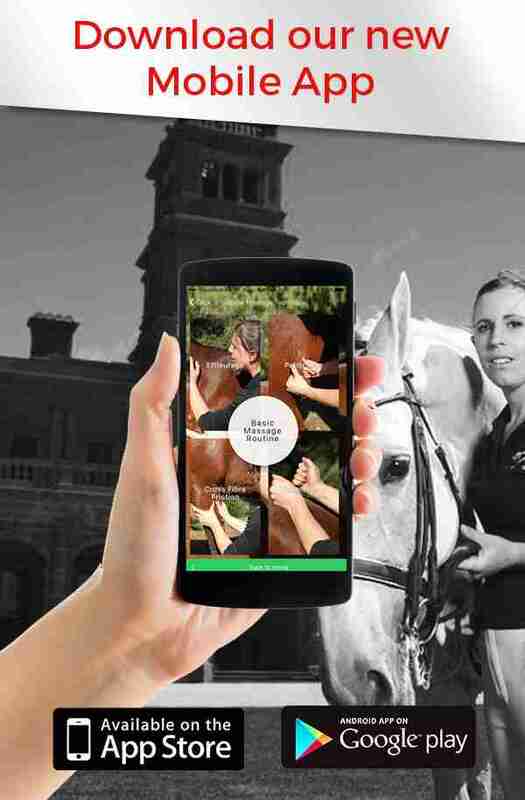 Horse owners and equestrian industry professionals alike will find this a useful and accessible resource.